While the upgrade of the dealer network is a major portion of the day-to-day work for Audi of America, special projects garner the most attention. Working in conjunction with the German architects ASW and Audi executives, CDR Studio has helped to develop "lighthouse" projects - urban dealerships or showrooms that serve as brand statements and marketing tools - in Los Angeles, Chicago and New York City. 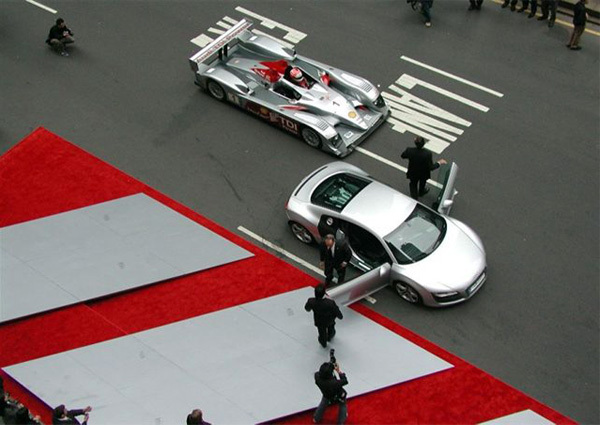 Image 1 - One of the first of the special projects was the Audi Forum, a 6,500 square foot event/exhibit space located on Park Avenue and 47th Street in New York City. The space features state-of-art electronics and display equipment where visitors can learn about the “World of Audi.” To celebrate the opening of the Audi Forum, Audi’s Le Mans-conquering R10 TDI racecar was driven down Park Avenue flanked by the new Audi R8, with Mayor Michael Bloomberg in the front seat. Image 2, 3 & 4 - Audi Manhattan was completed in the summer of 2012. The 220,000 square foot building houses a new showroom with the potential for development of multi-level showrooms and all new service floors. 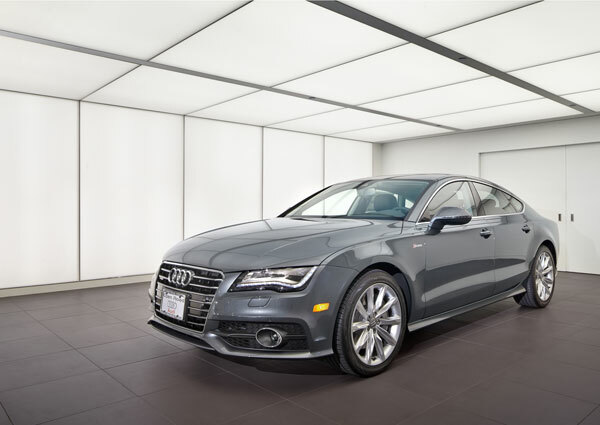 The facility is located at 11th Avenue and 55th Street and establishes Audi as a premium brand in Manhattan. 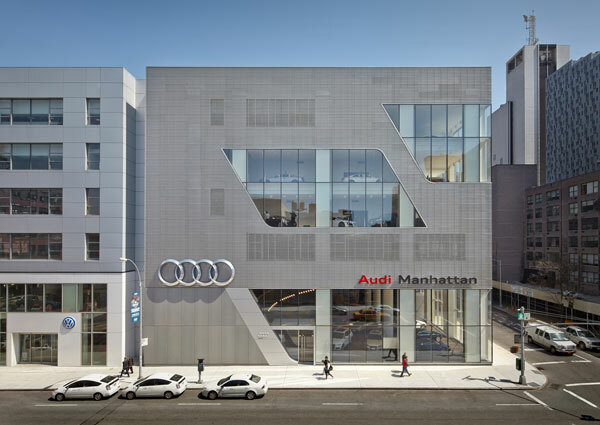 Image 5 - Our second Manhattan special project was the 2008 renovation of the existing Audi dealership at 54th Street and 12th Avenue, a 15,000 square foot showroom with a 40,000 square foot service facility on the west side of Manhattan. The project included design and management of the interior renovation, adaptation of the Terminal and ASC to a non-standard dealership facility, exterior façade upgrades, new windows and an evaluation of the entire facility. 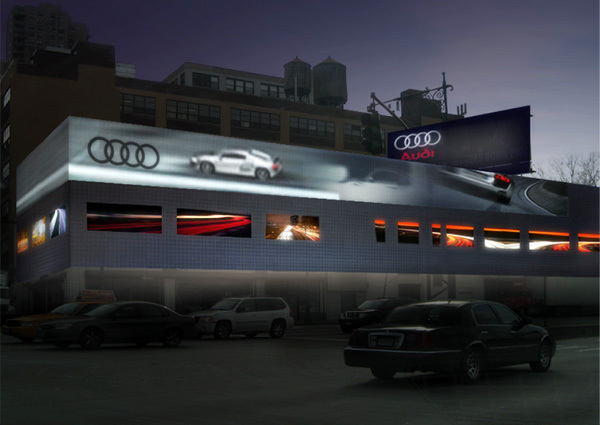 During the renovation, the entire showroom building along the West Side Highway was wrapped with a graphic of the new R8 sports car, highlighting the release for the 2008 New York Auto Show. 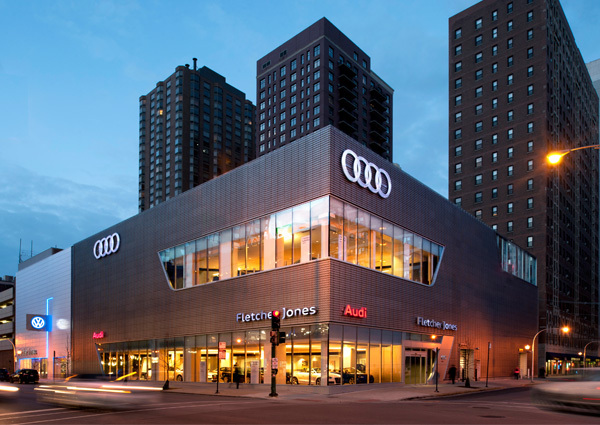 Image 6 - Completed in 2011, Audi Fletcher Jones was a renovation of three existing buildings stitched together to create a multi-level, 10-car showroom located in Chicago. 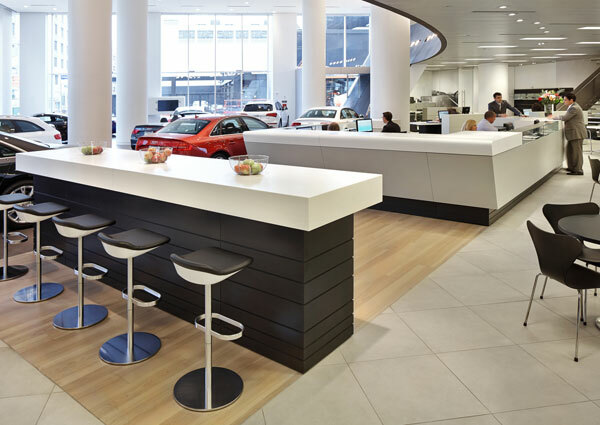 Audi's progressive, sporty and sophisticated ethos permeates every aspect of CDR Studio's work for the dealership architecture. 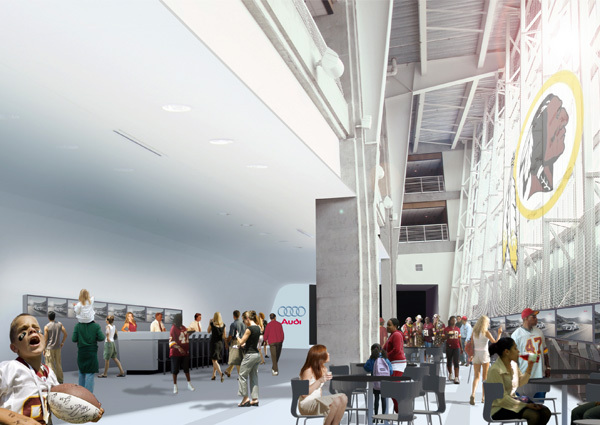 Image 7 - Audi, in partnership with the Washington Redskins, asked CDR Studio to create a brand experience space at FedEx Field to showcase new products and engage with fans and customers. The project was completed in 2010.